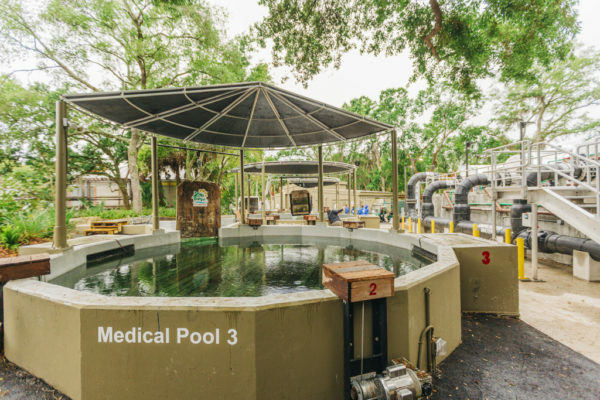 After extensive renovations to its David A. Straz, Jr. Manatee Critical Care Center, ZooTampa at Lowry Park is again supporting manatees in need of care. The center is the first nonprofit acute care facility for injured, sick and orphaned wild manatees. Four manatees rescued from Florida’s west coast after being involved in boat strikes have moved from SeaWorld to the Zoo for continued care. 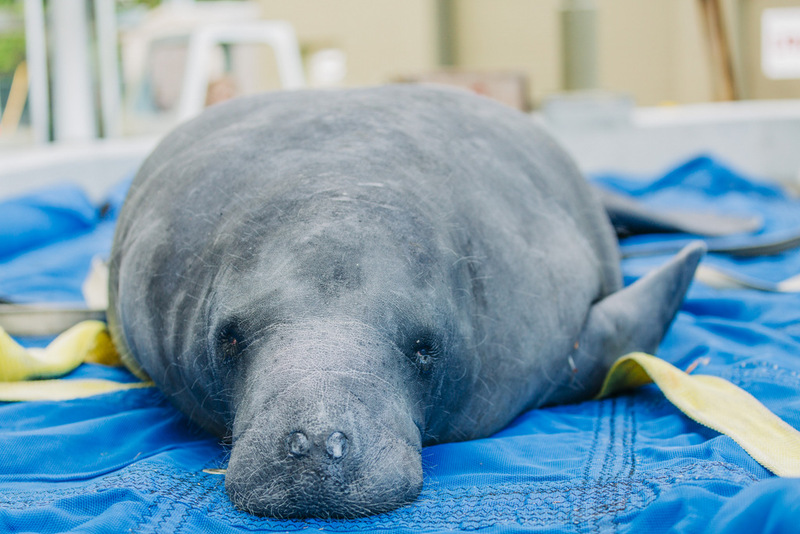 Among the Zoo’s patients is Cayo, a male manatee who was found near Cayo Costa in Lee County four years ago so severely injured that he’s unable to return to Florida waters and depends on regular care. Roomba, another male, has recovered from a boat strike injury he suffered in the Crystal River in Citrus County. He’s doing well and awaits possible release to the wild. 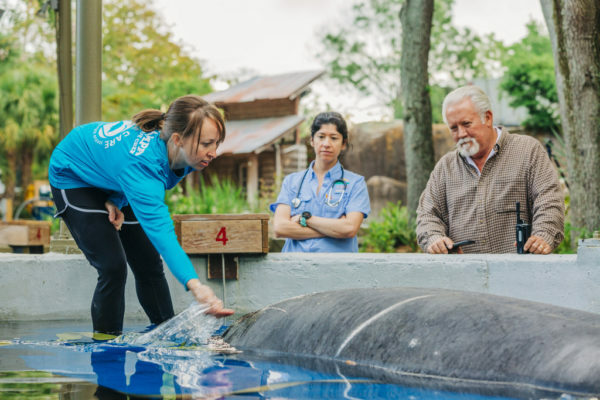 Two other patients, a female manatee found in Cedar Key in Levy County after being struck by a boat last year, and her calf, who was not hurt, are receiving continued care and monitoring at the Zoo. 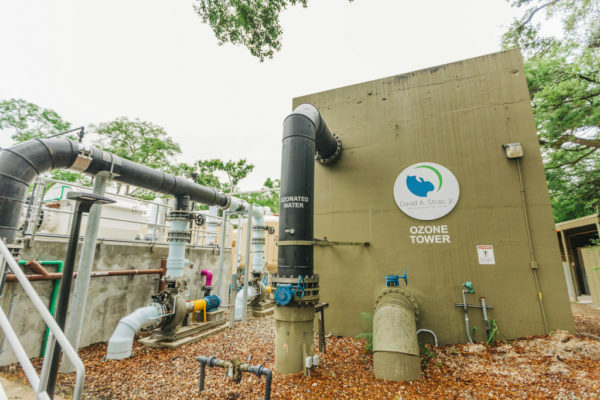 Funded by the Florida Legislature, the Critical Care Center’s $3 million upgrade includes a complex energy efficient filtration system that supports the Zoo’s ability to provide life-saving support for severely injured and sickened manatees. An iconic Florida species, manatees face serious threats from pollution, habitat degradation and human conflict, including boat strikes. Severe red tide emergencies along Florida’s coast have further imperiled these threatened marine mammals. Last year, 286 more Florida manatees perished than during the previous year. 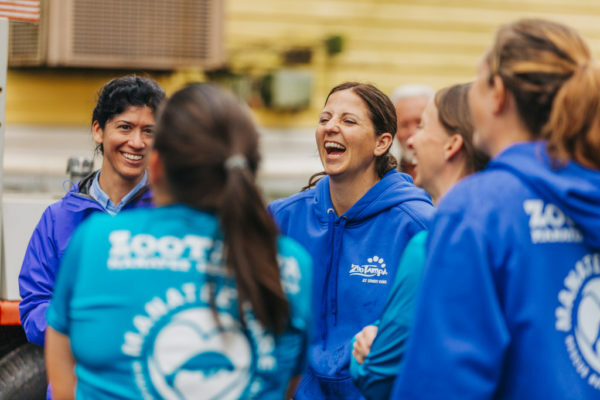 As more rescued manatees come to ZooTampa’s Critical Care Center, visitors will have the opportunity to observe these graceful, slow moving “sea cows” as they recover and rehabilitate. Once they are healthy again, it’s the Zoo’s goal to return manatees to Florida waters. For the latest on ZooTampa and other attractions, theme parks and more across the region, be sure to follow Touring Central Florida on twitter @TourCentralFL, @androckb, @Emmet_TCF, @JacobTouringCe1, and give our facebook page a like.